Small and compact red dot sight. 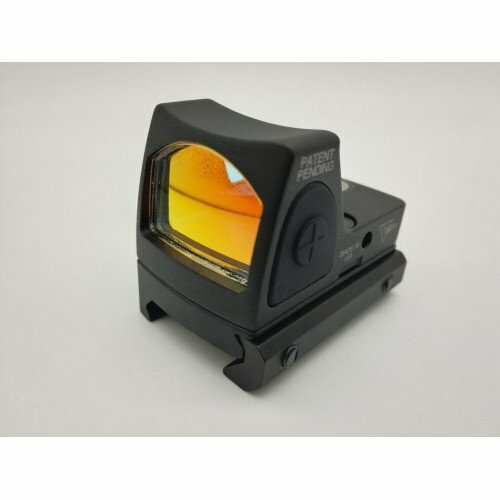 Suitable to be used as main optic or mounted on zoom scope or angled rail as backup optic. Can also be mounted on glock with proper glock mount(not included). Adjustable brightness. 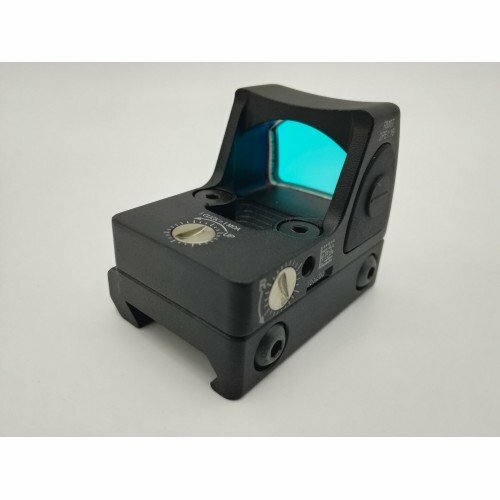 Single color single reticle.